In the web world the content that are optimized well will only get noticed which reminds us that search engine optimization is needed and essential for all type of content including videos that are uploaded in YouTube. And this’s the point what most YouTube uploader’s fail to do. Creating a superb video and uploading it won’t make it the most viewed or popular. For that you must make it search engine friendly and the process of SEO for YouTube videos is much easier than that of doing SEO for other content like sites and blog posts. Unless you make your content visible in the eyes of Search engines like Google and Yahoo, people are not going to find your work. 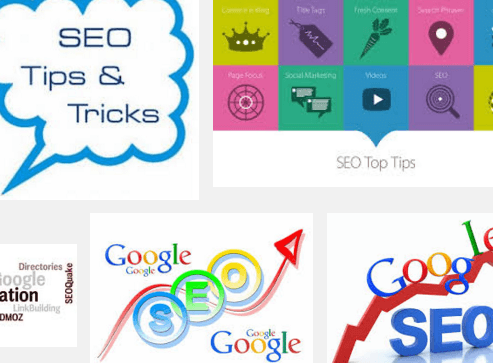 And in addition to it, you must realize that doing SEO is not a difficult task but it can be achieved promptly with proper attention, focus and nourishment. 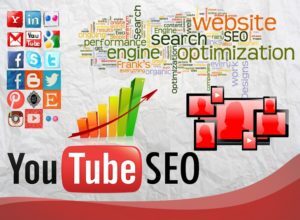 According to the search and traffic reports YouTube can be considered as the second largest search engine and I think you understood how important it is to optimize your YouTube channel. 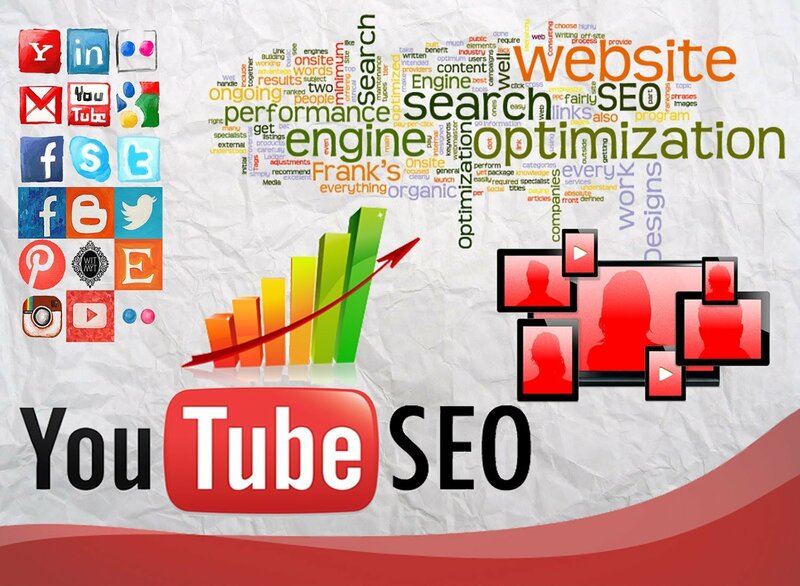 So here are some tips to drive traffic and thus generate an accurately search engine optimized YouTube channel. For having a grip on YouTube SEO for 2013, you must first understand the YouTube new design effectively. Check out the new YouTube design’s intro by YouTube Help center to understand the changes made in 2013. By default, the file names of videos that were created or edited with video editing programs or captured the cameras will be the video file type itself, like MOV056, Produce.mpg, AVI001, etc. Uploading these videos directly to YouTube without changing the file name is the greatest mistake that you do in YouTube SEO. Remember the fact that without a proper file name no one, not even Google can find out what the video is about. So a proper and simple file name should be given to the file before uploading to YouTube, so that YouTube and search engines will easily understand what it is about. Your video and Channel titles are the important factor that describes your video’s visibility in the search engines. And it is always better to include at least one of your keyword in the title so that crawling your content will be much easier. And in addition you must take care not to add special characters like hyphen in the title also do not use tough words that are not predictable or too complicated to perceive. Without a proper and well explained description, your videos are not going to get a hit, so you will have to give a proper brief about the content of your video. And you must make sure that your description contains essential related keywords. Moreover make sure that your description is not a compilation of keywords related to you. Make it understandable and readable, thus natural. Your description should lure the viewers and see more works of yours. Choose the tags which are related to your video’s content. Find the top searched keywords related to your video using tools like Google Adwords and enter those as tags for the video. Also you must choose a category that very well suits your video, giving category as Automobiles for a video related to technology can result in bad SEO. The new YouTube channel interface is really awesome with a modern and simple look, channel trailer, channel art and bulk actions. First of all create a trailer for your channel which will make people subscribe to you. The trailer should convey the aim of your channel and should make people be interested in what you have to offer through the channel. So create and upload an awesome trailer for your YouTube channel. Like the Facebook cover picture and Google plus, YouTube channels too have an option to add a banner in the name channel art. Make an attracting and relevant banner and to upload it as your YouTube channel’s art. Using these ways to optimize your YouTube channel you can make your channel visible to the world in the crowd of various channels in your own niche. Realize, creation and uploading a video won’t make your work the most popular or the most viewed, for that you must properly optimize your channel for the YouTube and Google search and should give enough promotion. Let me know through the comment box below if you have any other YouTube SEO tips or doubts. Happy blogging !